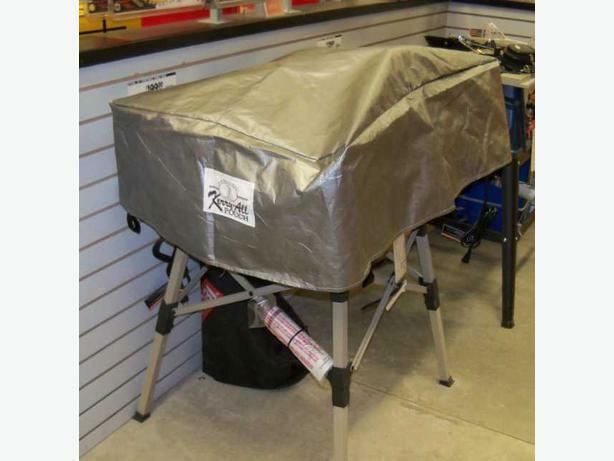  Log In needed $52 · Keep your portable tablesaw dry! Have you ever loaded the saw into your truck and thought 'hmm, I should cover that up'? Here's the answer: the KerryAll Saw Pouch, a strong durable cover made with ultraviolet resistant woven polyethylene. Shipping and handling and HST included.